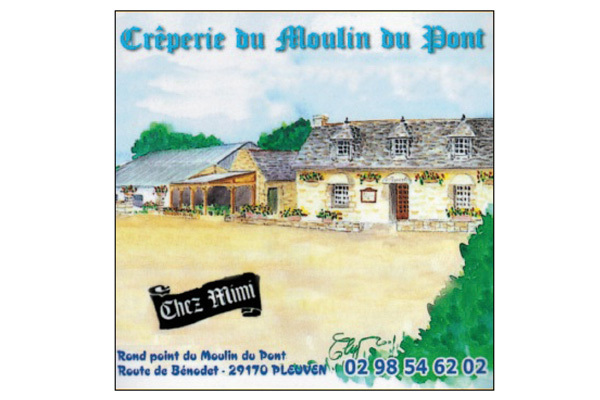 Founded in 1981 by Mimi and taken over since February 2008 by her daughter, Sophie, the Chez Mimi creperie welcomes you to its warm and gourmet atmosphere with its fireplace and recipes passed down from mother to daughter, cooked mainly with fresh products. 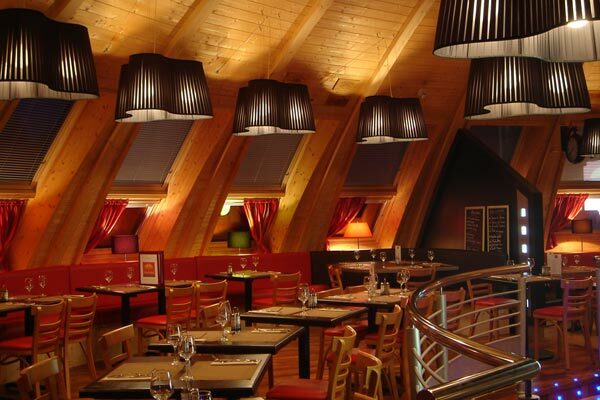 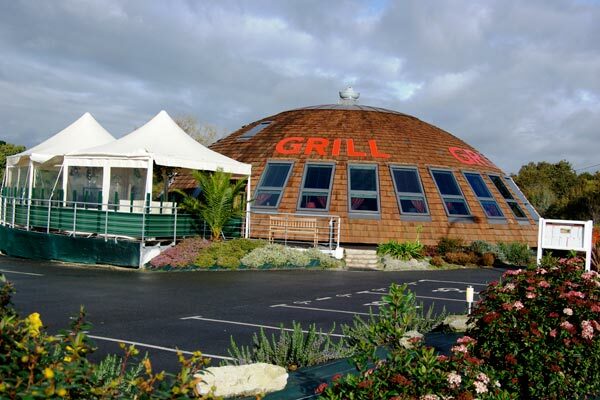 Located between Quimper, Bénodet and Fouesnant, on the road to the beaches, the crêperie is open all year round. 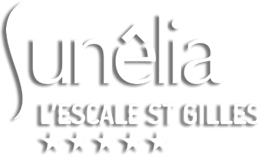 In July and August until 10:30 pm. 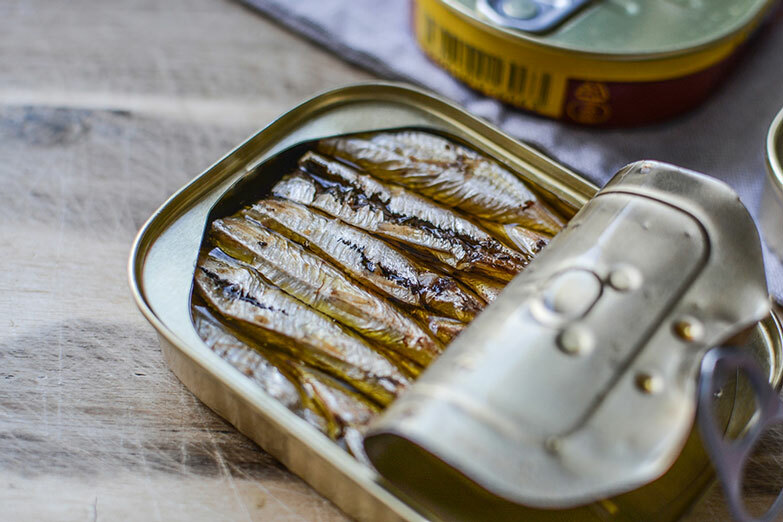 La Compagnie Bretonne is the result of four generations of know-how and is located in the port of Saint-Guénolé where the J.F Furic family cannery produces its traditional canned fish. 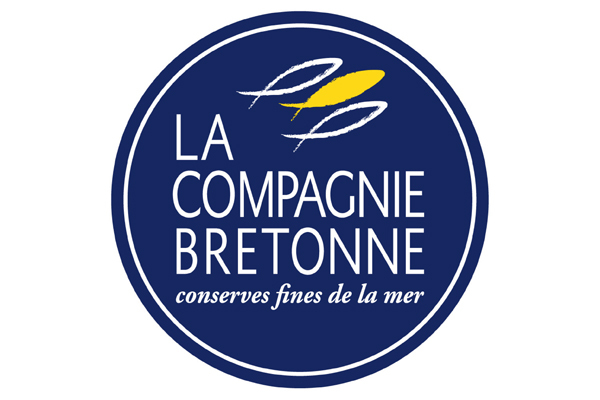 During the summer season, the Compagnie Bretonne offers a visit to its production workshops to introduce the general public to the profession of curator. 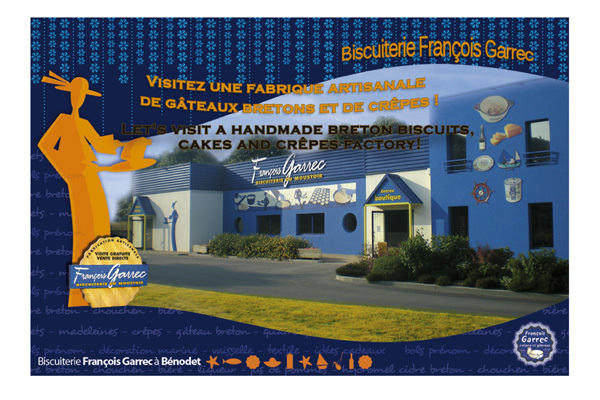 Direct sale to the cannery at the Port of Saint Guénolé or in their “Compagnie Bretonne” stores in Bénodet, Le Guilvinec, Guérande, Quiberon, Pont-L’Abbé and Vannes. 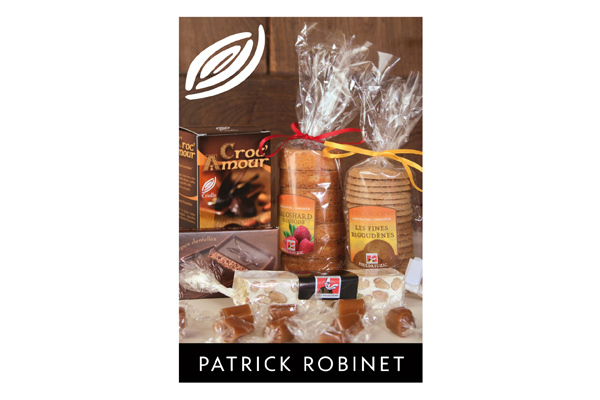 It is in Pouldreuzic, a tourist resort in South Finistère located in the centre of the Bay of Audierne, between La Pointe du Raz and La Pointe de La Torche, that Patrick Robinet has been developing its creations since 1995. 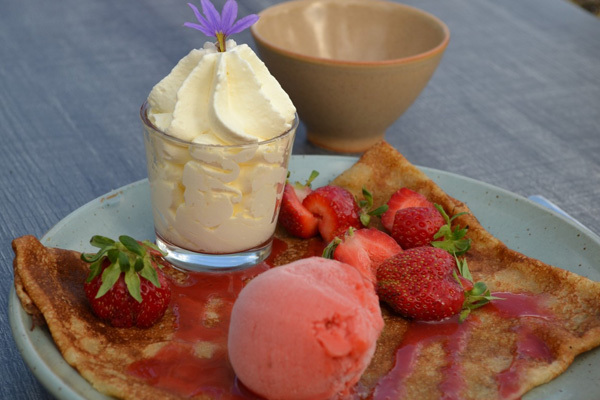 Land of traditions and legends, Brittany is definitely a source of inspiration in its recipes: thin pancakes (also called “galettes”) or buckwheat biscuits, chocolate with tiny crepe chips, sweets… You’ll be spoiled for choice! 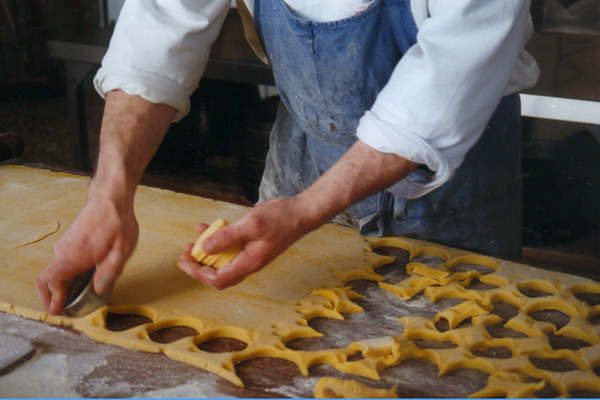 And don’t leave without havign a taste of the Feuillety, a chocolate bar filled with praliné and crepe dentelles… A delight!